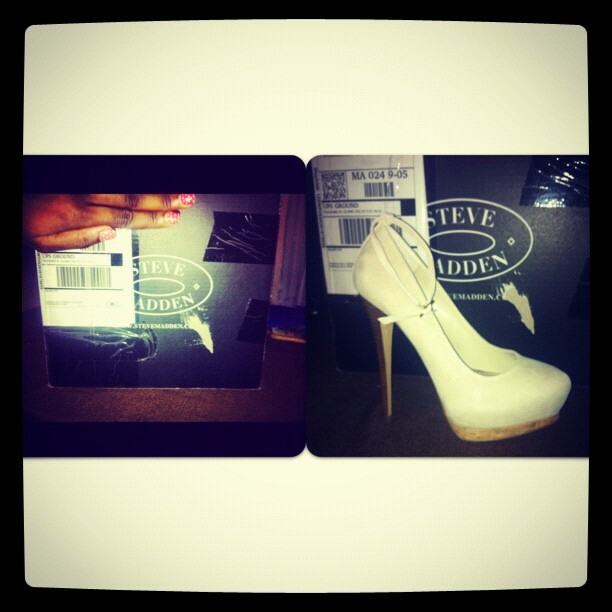 Huge Discount on Steve Madden Shoes! Steve Madden often creates knock offs of higher end shoes, so most people find even their full priced items a steal compared to the $1,000 high end versions. That notwithstanding, most people aren’t as wallet conscious, so for me, paying on average $100 for a pair of Steve Madden heels is a splurge, and a MAJOR one. 1. Items in the sale are not elligible for ANY other discount(including free shipping), so save the coupon codes for another day. 2. 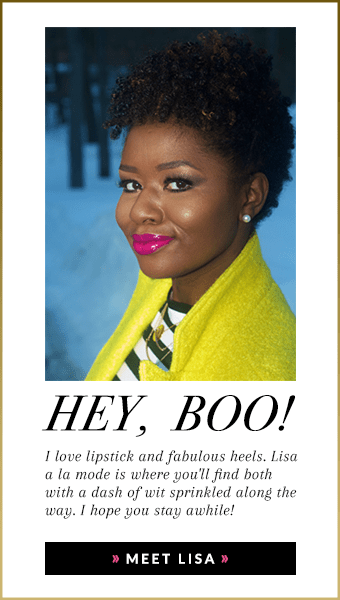 I shopped through EBATES and saved an additional 6% in cash back. 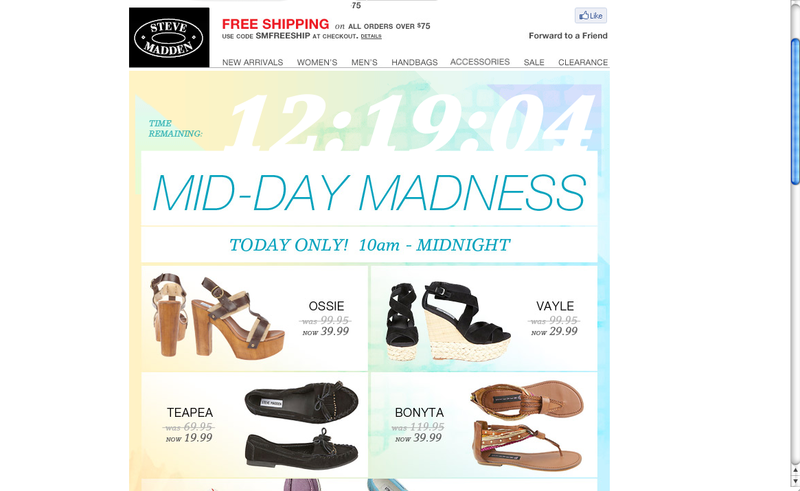 The Mid-day Madness SALE is up and going right now, so get thee to the Steve Madden Clearance section to snag some finds! « Teal White Pink Outfit of the Day: Budget Friendly! Love the cork on the bottom of the heels and such a great discount. Thanks for letting me know about these Steve Madden emails! Thanks for the info. Just signed up for the emails. Like I need another pair of shoes – but just can’t seem to pass up a good deal! I know! Did you see today’s?? I bought two pairs! !